Foreclosure vs. Short Sale ..
Beoulah Dozier provides information related to real estate sales, buying,home improvement and market updates. A short sale occurs when a owner owes more on their mortgage then the market value of their home. Therefore, they must make arrangements with the bank to sell the home for less then the mortgage amount. This typically causes a lengthy procedure and includes lots of paperwork. Purchasing a short sale is not suggested for a first time home buyer because there is not exact date of when the property will be acquired. However, if they have the time to wait for the sale to be completed, then trust your gut and go for it! What about a foreclosure? A foreclosure occurs when an owner defaults on paying the mortgage and the bank records the status with the tax office that it is in default. Once the home is in foreclosure it then becomes REO (real estate owned) by the lender. The home is then sold by the lender and typically is sold below market value but not always. Some buyers are interested in REO sales because they feel they are getting a great deal on a home. 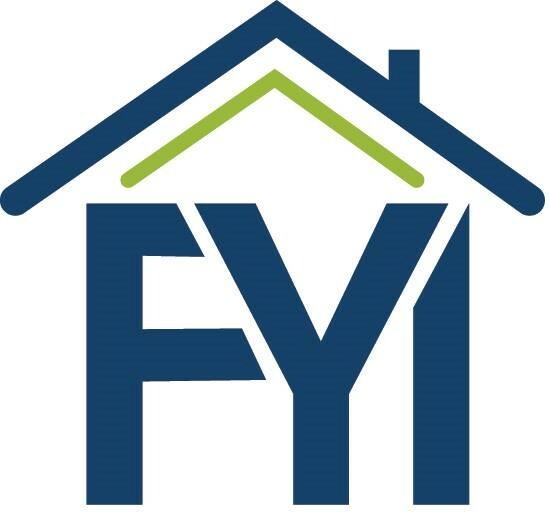 This may be true, however, one must always advise that for a peace of mind of the real estate you are purchasing you should always get a home inspection. This includes general, mold, structure, etc. You should always consult with a professional on what their expert advise is in regards to the needs of a home. If you are concerned that you may fall into one of the following scenarios and need additional guidance, feel welcome to contact me and it would be my pleasure to guide you in the best direction. Just keep in mind, either scenario will still affect your credit but guidance in which option to pursue in your real estate interest its always helpful to hire a professional.